Former President Benigno Aquino III will be facing additional complaint as recommended by the Senate Blue Ribbon Committee, chaired by Richard Gordon, in relation to the amassed Dengvaxia controversy with the death toll of 43 children, referring PAO's concurrent investigation. 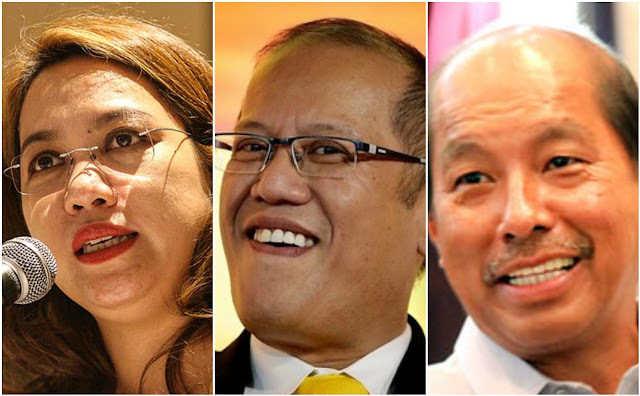 Previous charges filed against Aquino administration with Garin and Abad were Graft and corruption and mass murder and plunder. The immunization took place nationwide but the mass immunization program took the turns as casualties arose when the Dengvaxia came to kill and hospitalized children, aside from the issues in the procurement process and implementation of the program. Mosquito-borne dengue is the world’s fastest-growing infectious disease killing about 20,000 people large fraction were children annually, infecting 100 million people worldwide, half a million experienced life-threatening condition.